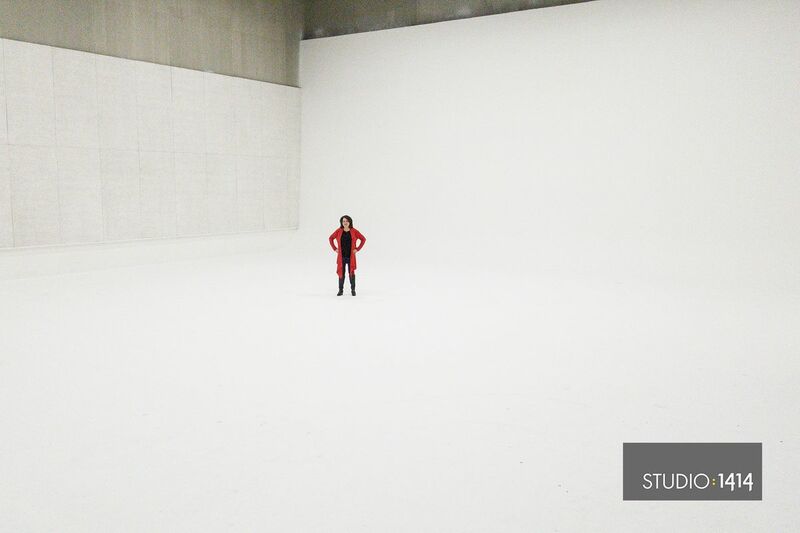 Looking for a huge creative commercial studio that can house just about anything you can think of? You’ve come to the right place! Our space is over 7500 sq. ft. and fully equipped with drive in / load in area, 4800 sq. ft. of wide open shooting space with 30’ high ceilings, full kitchen with and additional 1500 sq feet of shooting space, client production offices, makeup / dressing room, plenty of off street parking and more power than you can imagine. We sit facing the banks of the Mississippi River in the heart of NE Minneapolis. Trendy restaurants like Psycho Suzi’s and the Ferris Wheel at Betty Dangers are just down the street. Come visit us, we’ll show you around!